Launching today on Xbox Live is a free new downloadable dashboard for Xbox LIVE members. Kinect PlayFit is hoping to be a stepping stone to the Holy Grail of the Quantified-Self movement as it will track the time and calories you burn while playing exergames like Dance Central 2 and Your Shape Fitness Evolved 2012. Indeed it is the first time a major console will integrate fitness tracking across games as previously it only existed in game info from games like DDR, EA SPORTS Active, and EyeToy Kinetic. If more developers make user-generated data available to the dashboard - we might be witnessing the start of something incredible as a health application, research tool, and social engagement tracker. Some might say that the gamification of this data is not enough, but it just might be once they pair the Joule Heart rate monitor, mobile phone, and other motion trackers to this Gamer Health Record as predicted by many including Ben Sawyer at the Games for Health project. This is truly a step in the right direction, now if we can only get all the makers to use similar or standardized caloric expenditure guidelines to make the tracking more reliable and consistent. Kinect PlayFit lets you view your personal stats over time and see leaderboards that show how you rank against Xbox LIVE members across the globe. Get credit for the calories you burn while having fun with Kinect, and earn Kinect PlayFit Achievements, Gamerscore and Avatar Awards. First of Its Kind – This is the first ever fitness tracking application on a video game console. Social Motivation – Kinect PlayFit keeps it social with activity challenges, rankings on leaderboards and integration with the Xbox LIVE community to break a sweat together. Survey Says – According to a recent survey (presumably the UnitedHealthcare study) *nearly 75 percent of respondents believe that video games should include a component that encourages physical activity. Also, 70 percent said that physically active video games can complement or supplement traditional exercise. 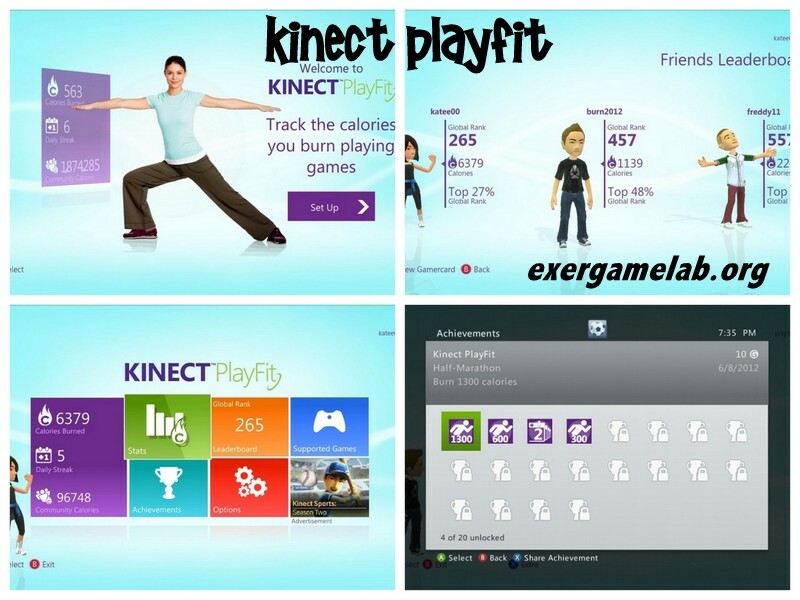 Click here to explore more of ExerGame Lab's archived posts involving Kinect PlayFit. 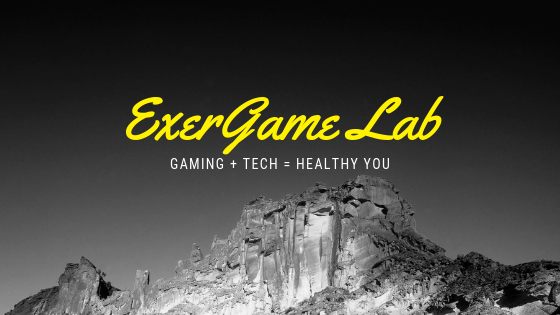 The Exergame Network (TEN) is a not for profit advocacy group promoting exergaming and wishes to give students new opportunities to research this exciting new field. 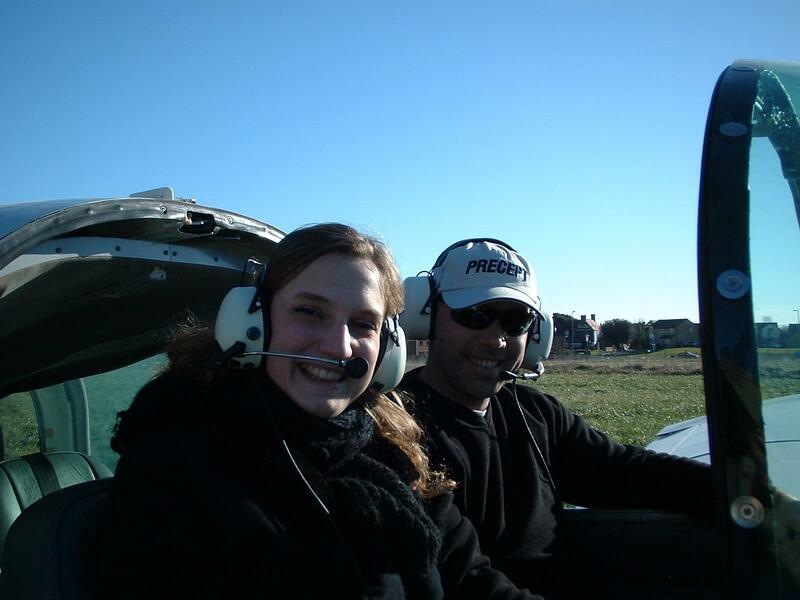 The Exergame Network Chairman of the Board, Richard Coshott, will undertake a sponsored skydive in August this year to raise awareness and money for TEN towards funding students study designs into research reality. TEN will be inviting students to submit study designs for consideration by the board of directors towards an award. Awards will be made in October and not limited to funding but include donation or free borrowing of exergame equipment and, most valuable, expertise from TEN exergaming researchers in to form of help, advice and study quality assurance. "I am raising money by way of a sponsored skydive in August 2012 to provide TEN with funds to support aspirations towards quality research in exergaming, by engaging the new generation of researchers. 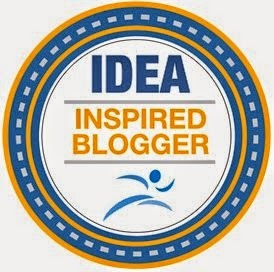 The skydive is a solo jump, which represents the leap of faith and commitment of purpose we would expect to see in candidate submissions into the field of exergaming research from the students." said TEN Chairman Richard Coshott. The Exergame Network already freely provides a rich source of exergame information at it's wiki http://exergaming.pbworks.com and is supported by the sectors leading, independent experts. The awards for the Future of Exergaming Research will be made by TEN following an international invitation for study designs open to all universities across the globe. Please support the inititive by showing your support at https://www.fundraise.com/the-exergame-network/active-gamer. All donations will be attributed directly to award winners, full details of the contest will be available via TEN.